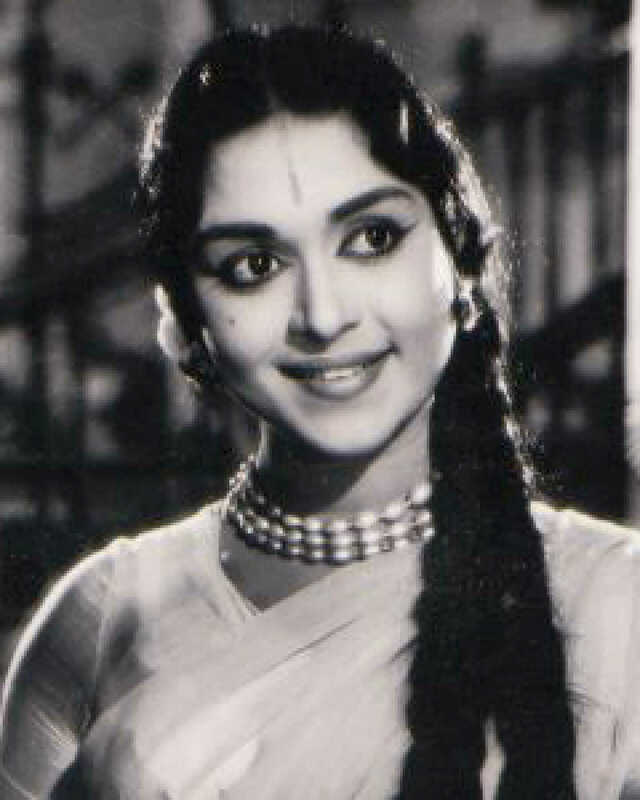 Saroja Devi is known for Aadhavan(2009)	,Ponmana Selvan(1989) and Dharma Devan(1989). Do you look like Saroja Devi? Celebrating the festival of love, we look at some of the enduring silver-screen couples of Indian cinema, from the 1950s to the early 2000s. MGR's magnetism and Saroja's expressive eyes drew Tamil cine fans in droves. I declare that I wish to represent "Saroja Devi"